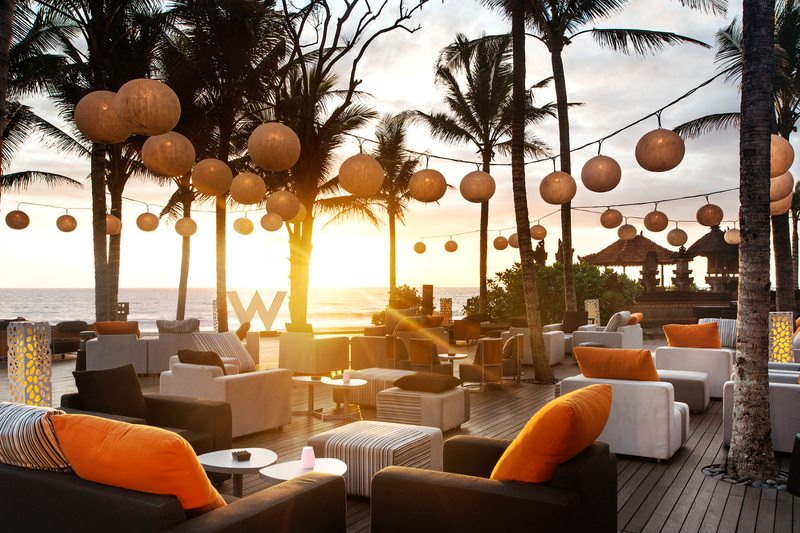 Enjoy a completely one-of-a-kind destination wedding experience at the fabulous W Bali – Seminyak, all without lifting a finger. 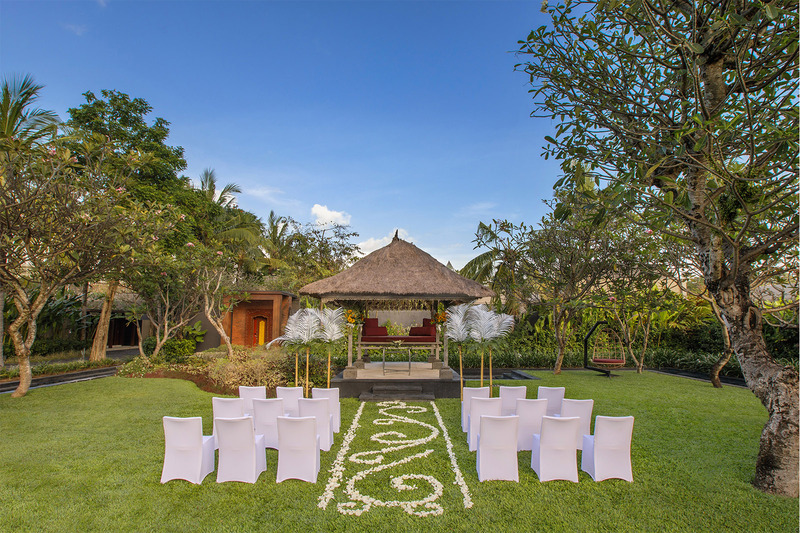 Setting a new level of luxe for tailored destination weddings, from the dreamiest proposals to over-the-top honeymoons, W Bali – Seminyak has launched ‘Wed Your Way’. 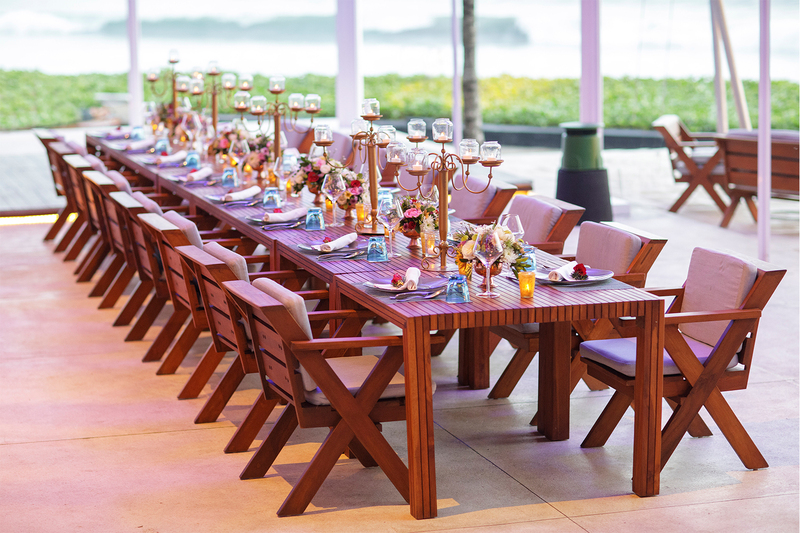 This one-of-a-kind, comprehensive wedding experience encompasses the brand’s signature style, sophistication and fun. 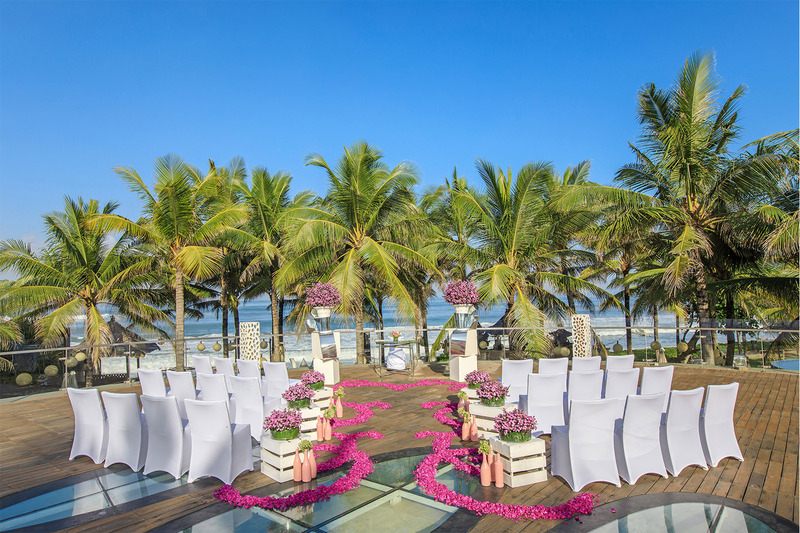 Whether you dream of tying the knot on a stunning beachfront, while taking in gorgeous Indian Ocean views from Woobar’s rooftop, or in the resort’s private Oasis garden, a ceremony here is the stuff of fantasies. With seven sensational event spaces on offer, you’ll find the perfect setting for you and your lucky guests to party the night away. Couples can abandon the expected, amplify every special moment, and celebrate a stress-free “I do” on one of the world’s most romantic islands. 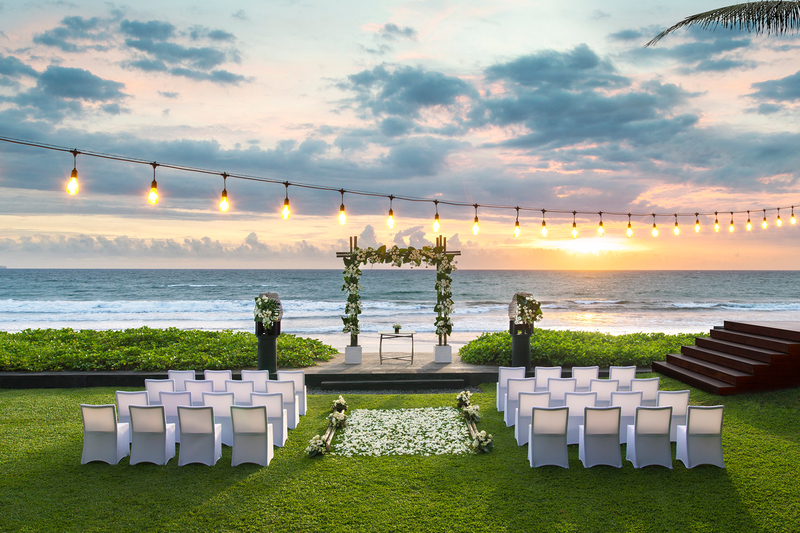 Step away from traditional and enjoy a stylish backdrop in a beautiful tropical location. And keep everything relaxed by allow the W Music Curator and W Insider to take care of all the finer details. Playlists? No problem. Last minute details? They’ve got you covered! Honeymoon? You will not want to leave. Stay and play in one of the seriously chic rooms, suites and villas (including romantic pool villas). Couples will love the Spectacular Ocean Facing Escape. Gaze out at incredible views from the spacious balcony, complete with chaise lounge for maximum relaxation. Doze off in the signature W bed with plush pillow-top mattress, 350-thread-count Egyptian cotton sheets and astonishingly soft goose-down duvet.